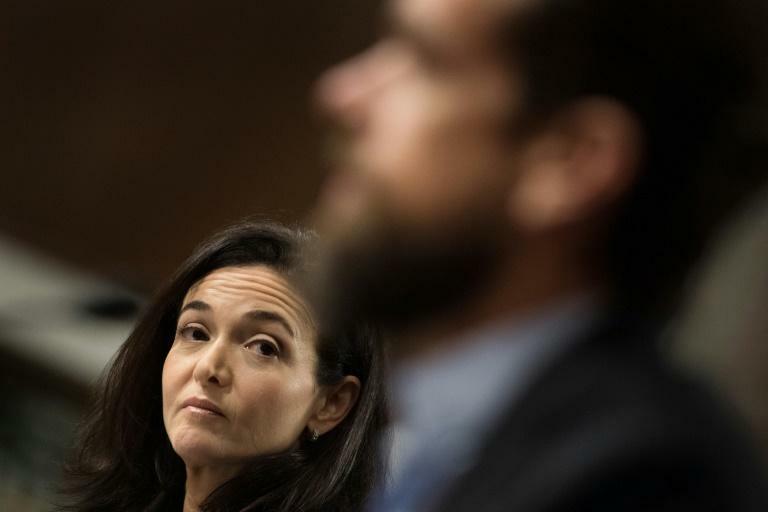 Top Facebook and Twitter executives told lawmakers Wednesday they had no immediate plans to enter China, which has blocked the US-based social networks. Sandberg said reaching China's large population would be important to Facebook's mission of connecting the world but added that "in order to go into China, we would have to be able to do so in keeping with our values, and that's not possible right now." Twitter CEO Jack Dorsey, appearing at the same Senate Intelligence Committee hearing, said in response to a question that his company has no plans to move into China either. "When we were blocked, we decided it wasn't a fight worth fighting right now, and we had other priorities," Dorsey said.